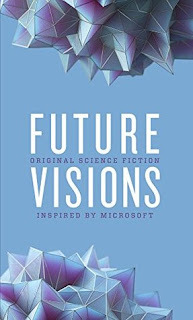 My latest review for The Seattle Review of Books is of the Microsoft Research-inspired "Future Visions." 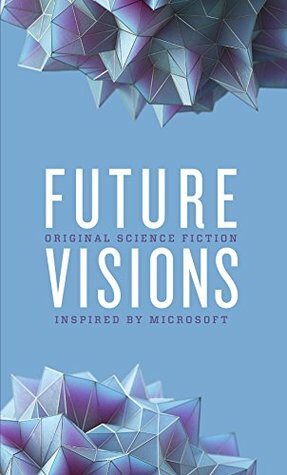 My favorite line is " And then, thanks to PowerPoint, we successfully shut down Dr. Evil’s killer robot!” But kidding aside, the sci-fi anthology is excellent, and free. 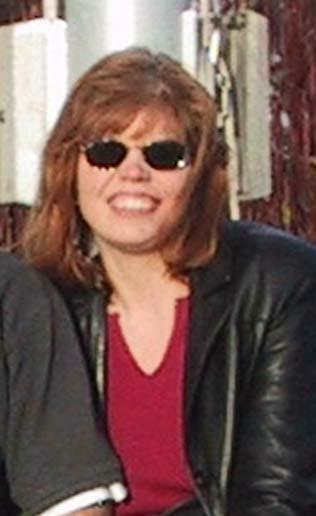 My second favorite line is the 3M reference, amiright, Minnesotans?